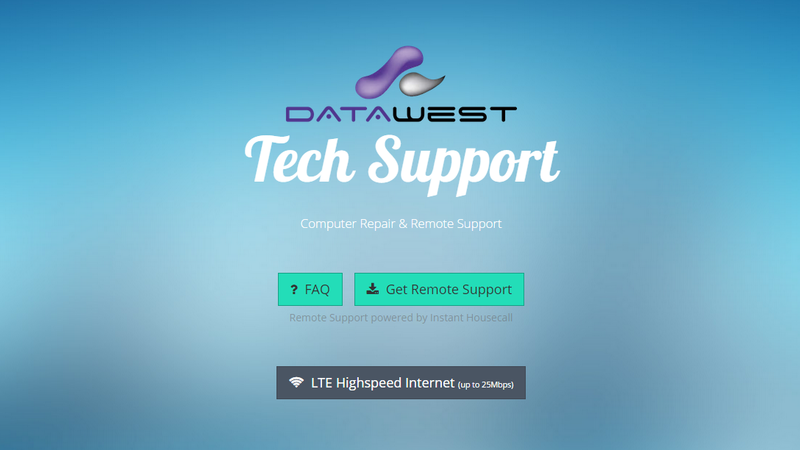 Since 1995, Data West Computers has provided a range of services to get rural Albertans online. We serve the communities of Athabasca, Boyle, Lac la Biche, Fort MacMurray, Slave Lake, Wabasca, Calling Lake and other areas in between. We take pride in providing quality internet services and products to home and business owners in small towns and rural communities. We also sell and repair computers, and are an authorized dealer of Shaw Direct.